If you are looking for Mad Hornet Entomology, part of Horne Technologies, please visit the website, via the button below. 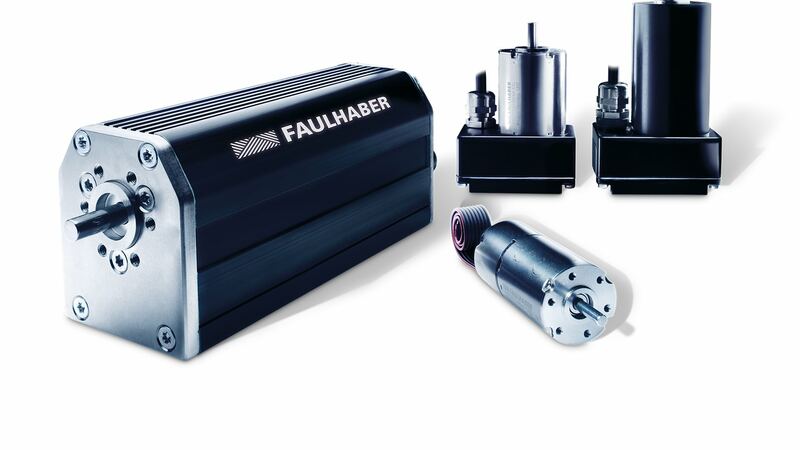 FAULHABER is a leading supplier in the area of high precision miniature and micro drive systems. Physik Instrumente (PI). Offering air-bearing solutions and magnetic linear motors currently representing the state of the art in inspection and manufacturing systems in the semiconductor industry. Components and system solutions for highest demands, including Linear Technology, Profile System, Tube Connecting System and Modular Technology. The Hohner group of companies (www.hohner.com), specialises in optical incremental and absolute encoders. The companies are specialists in the design and manufacture of optical encoders. 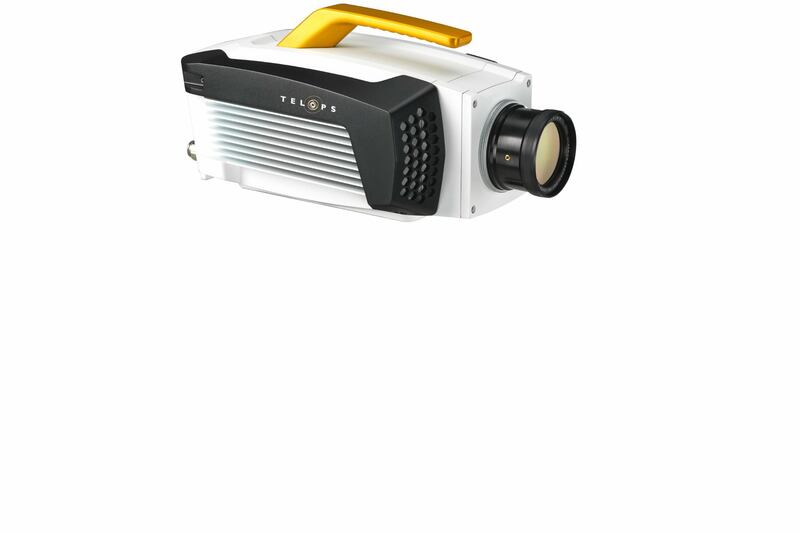 Telops is a leading supplier of high-performance infrared and infrared hyperspectral imaging systems for the defence, industrial, and academic research industries. If you are a student at Stellenbosch University you can pay and pickup your orders at the Engineering Faculty! Orders can also be paid and collected in Somerset West, Helderberg Estate. Arrange pick up time and location with Peter. 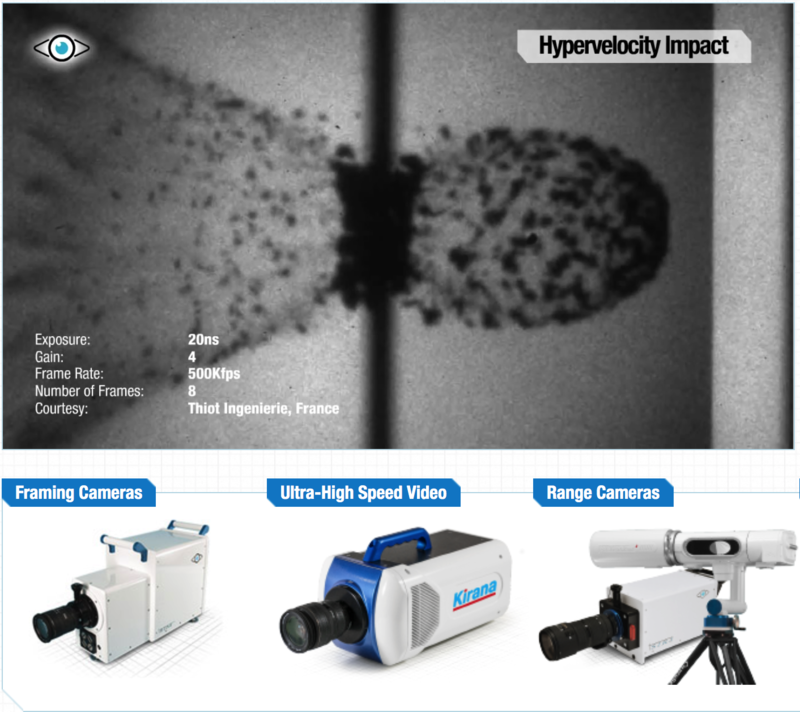 HGH Infrared Systems is a global provider of electro-optical devices for wide area surveillance, industrial thermography, and infrared test and measurement applications. 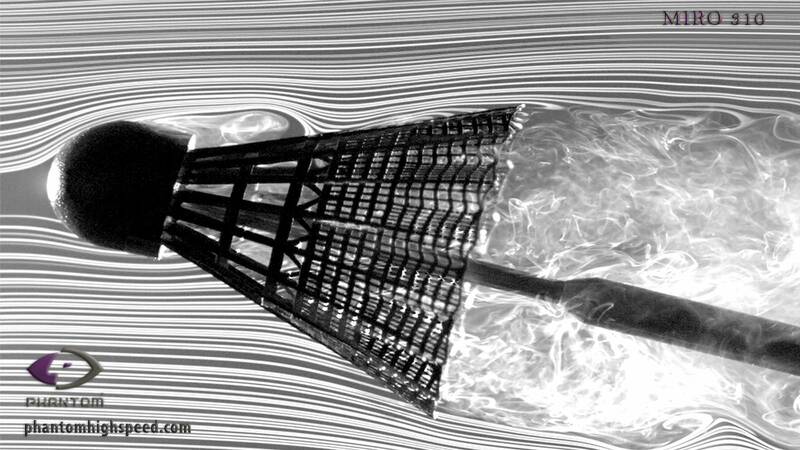 Current key markets are: optics; precision mechanics; robotics; motion and high speed photography. Within these areas, relevant products are: standard and custom raw optics and optomechanics; specialist motion equipment (typically on a fine scale); and all aspects of high speed photography, including cameras, lighting, technical services and advice. Key clientele for this are: the military; military manufacturers; high end military and scientific R and D groups; and high end industrial end users, focusing on automated technologies and products. Specific clients targeted are: the CSIR; NLC; Denel group; Armscor; SAAB; Reutech; Distell; etc. Horne Technologies cc has good contacts and working relationships with key people in these organisations. 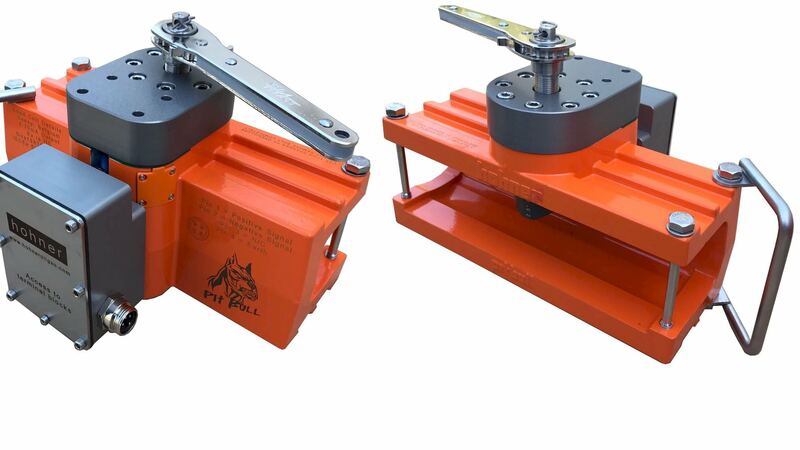 Horne Technologies, by virtue of being a small company is able to demonstrate flexibility and versatility. So if we do not currently match your requirements in terms of components, or prices, let us know and we will see what can be made possible. We also have special arrangements for Universities and academic institutions to negotiate special deals to ensure that projects and research can go ahead. Please do not hesitate to contact us to discuss your requirements for your research and projects. 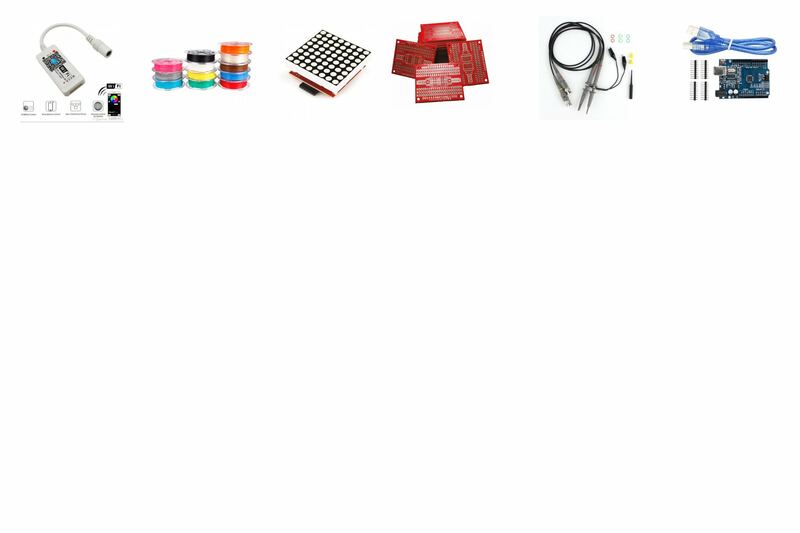 Large variety of electronic products available in our shop. 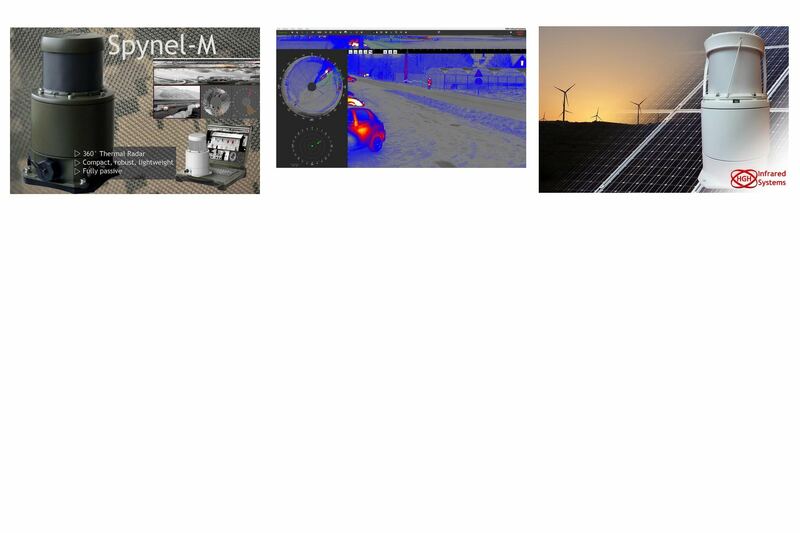 MatchID whose software allows you to match a holistic Digital Image Correlation (DIC) platform with Finite Element Analysis (FEA) and material identification (through VFM) for smarter engineering, is offering again their top ... .See more on link below. GoyaLab is a startup from the ALPhANOV Technology Center, a member of the French competitiveness cluster ALPHA-Route des Lasers & Hyperfréquences. It designs, develops market measurement tools based on spectrometry. Moreover, it provides its expertise in Research and Development serving industry in the development of specific applications in spectrometry. 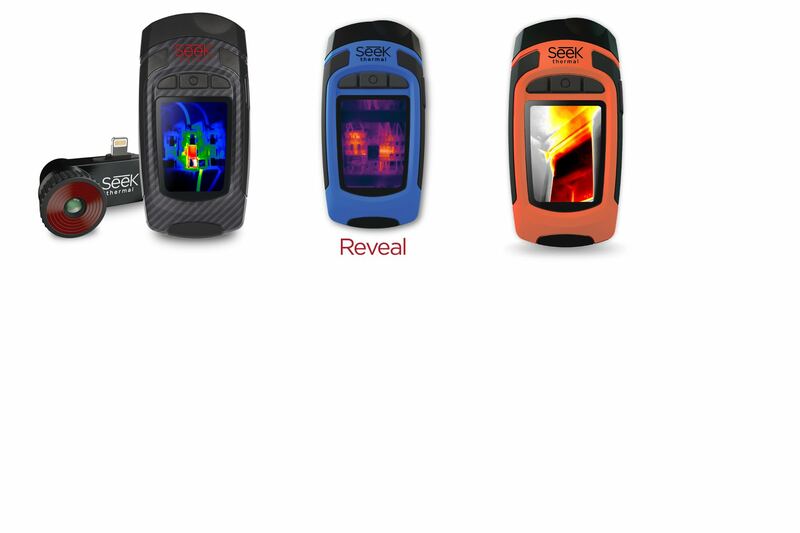 GoSpectro: Turn your smartphone into a portable spectrometer The GoSpectro is a device that turns any smartphone or digital tablet equipped with a camera into an ultracompact and powerful light spectrometer. The tagline of MatchID is metrology beyond colors. We are proud to bring to the South African market the MatchID Software. 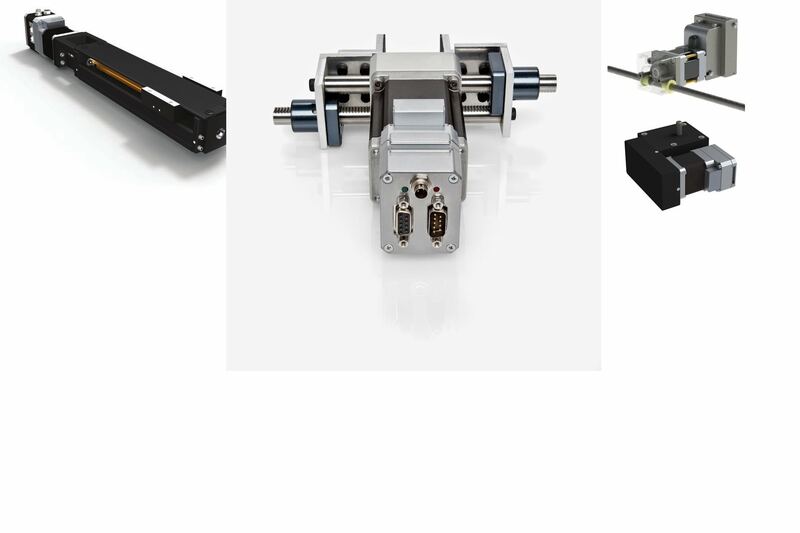 The DIC platform is expandable with modules for dedicated application like DIC convergency study, material characterisation or FEA model validation. More than the traditional shape, displacement and deformation information MatchID also includes stress-reconstruction: A large library of material models directly converting measured strains into stresses. We have recently added a product to our range specifically aimed at the students and teachers of electrical, mechanical and electromechanical disciplines. This is under the umbrella of STELLTRON .